One day after McDonald's revealed that CEO Don Thompson was stepping down after a bad year for the fast-food chain, its chief competitor went there. 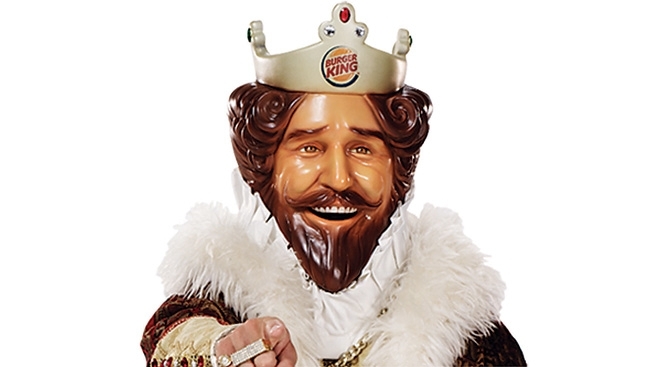 Man, BK, wasn't it bad enough for Thompson that Mickey D's stock jumped after the announcement? And that he lost his seat on the board, too? To be fair, the tweet seems like it was designed to be lighthearted. But it's highly unusual to see a brand reference a rival's corporate executives in any fashion. Maybe McDonald's will answer back with a tweet about Burger King—an American-made brand for 60 years—moving its operations to Canada to avoid Uncle Sam's taxes. Stay tuned. Meanwhile, chief brand officer Steve Easterbrook will take over as the new McDonald's CEO.